This stand-alone audio solution solely focuses on the most popular mode of audio, Bluetooth. 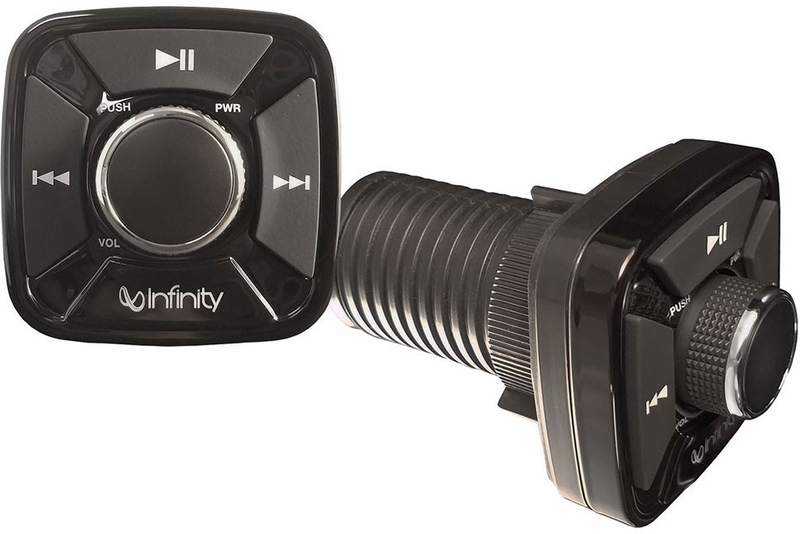 The new affordably-priced Infinity by Harman INF-BC4 Pre-Amp Bluetooth Controller from Prospec Electronics enables anyone with an enabled BT device to stream their favorite music out on the lake. 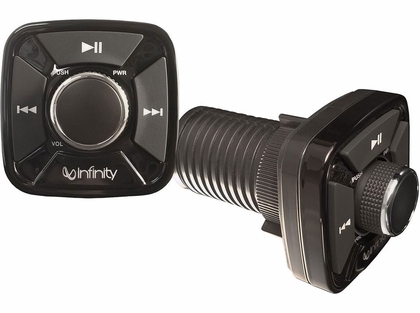 Thanks to its small footprint, it won’t take up much space on your pontoon or deck boat, while the rotary encoder and large buttons are designed to be easily manipulated while you’re moving. Pairing to the controller is fast work, after which your phone or other device can safely tuck away in your glovebox, console, or pocket while you enjoy your musical experience.